Editor’ Note: Some parts of the pamphlet were not discussed, as we are awaiting an administrative response to publish later this week, per request of Michael Berthel, dean of students. 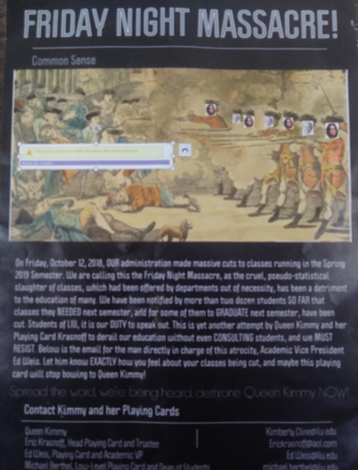 The authors of the anonymous “Common Sense” pamphlet struck again with a sequel found on campus during the first week of November. It addresses concerns about administration from an angle similar to that of the American Revolution. 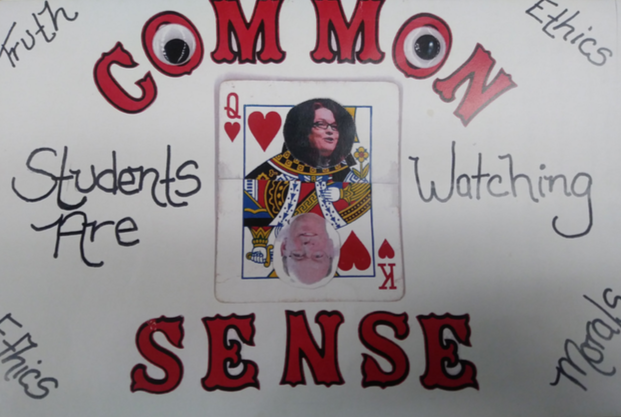 The latest “Common Sense” pamphlet alleged that recent decisions of the administration have been motivated by budgetary issues. One of the first things mentioned is “the passing out of 30 death letters to professors,” referring to the dismissal of multiple professors after the spring 2018 semester. Speculations of the rumored $28 million debt were in the latest pamphlet. In a previous statement, Cline declined the accusations. “In the last five years, our university has gone from $86 million to about $230 million in endowment. We’ve had surpluses every year I’ve been here,” Cline said. The writers of “Common Sense” question that statement with recent admission figures: “We surmise that there were less than 400 incoming freshmen at Post, but we think it’s closer to mid-300.” The “Common Sense” authors suspect, without proof, that there are actions pertaining to budgetary manipulation. The freshman enrollment in 2018 was 550, according to dashboard figures, but it has been on a steady decline since Cline became president in 2013. 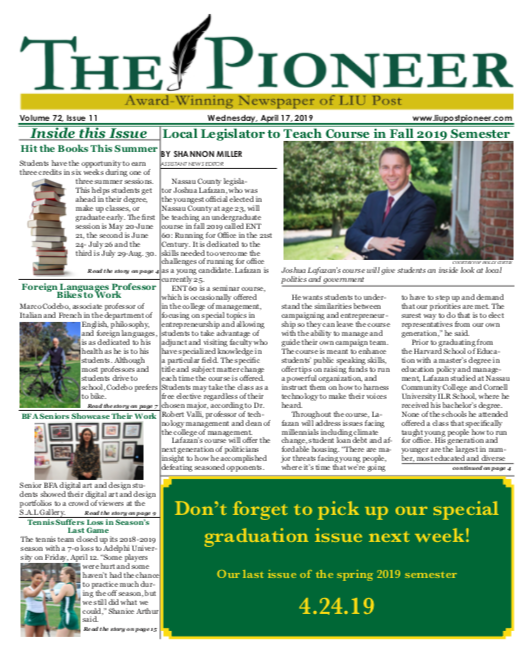 The writers of the pamphlet also wrote about concerns with the number of spring classes that were cut by administration. The article mimicked another event of the American Revolution, calling this latest action the “Friday Night Massacre.” Students have alleged that they needed to enroll in these classes to graduate. “Not being able to have a choice of when the class is or knowing beforehand when [it] might be is frustrating,” Elizabeth Law, a junior physics and mathematics major, said. Law had the same problems last semester and had to take a graduate class. 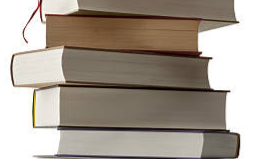 The course schedules are created by a software program called Ad Astra that helps predict what students need; however there had been some errors. John Lutz, an English professor and chair of the English, philosophy and foreign languages department, found in his area “17 classes were removed from those schedules.” Lutz said he was not informed in advance of the cuts. “I was not given any opportunity to have a conversation or discussion about which courses were removed,” he said. The administration has restored some of these classes, but Lutz still has his concerns. “I am critical of the administration for not providing that transparency and working as best as they can with academic departments to help us use this [Ad Astra software program] as a rational tool,” he said. The effectiveness of consolidations remains to be seen. Soupios described the combined social science departments as mixing apples and oranges. “You’ve taken this thing and thrown in up in the air and now you have a jigsaw puzzle, a lot of these pieces don’t fit,” Soupios said. “For example, you have one social science unit, does that mean you have one personnel committee? For four different departments, how does that work?” he asked. Soupios questioned the sensibility of having a historian judge the academic work of an economist, or an economist judge the work of a political scientist; and all under one personnel committee. The new pamphlet alluded to a budgetary motivation for the consolidations. “This was all done very spur of the moment and without a lot of planning,” Soupios said. The impact of these administrative decisions led to frustrated faculty who feel as though their roles have been undermined. “They (senior administration) hurt people, they hurt families. It’s not like these people (faculty) are reckless and irresponsible; they did do their work and they still get turned away,” Soupios said. The “Common Sense” pamphlets contain both true and exaggerated statements. “The first casualty in political discourse is truth,” Soupios said. Despite the exaggeration and hyperboles, it appeared to be an effort by students to voice their concerns to the administration.